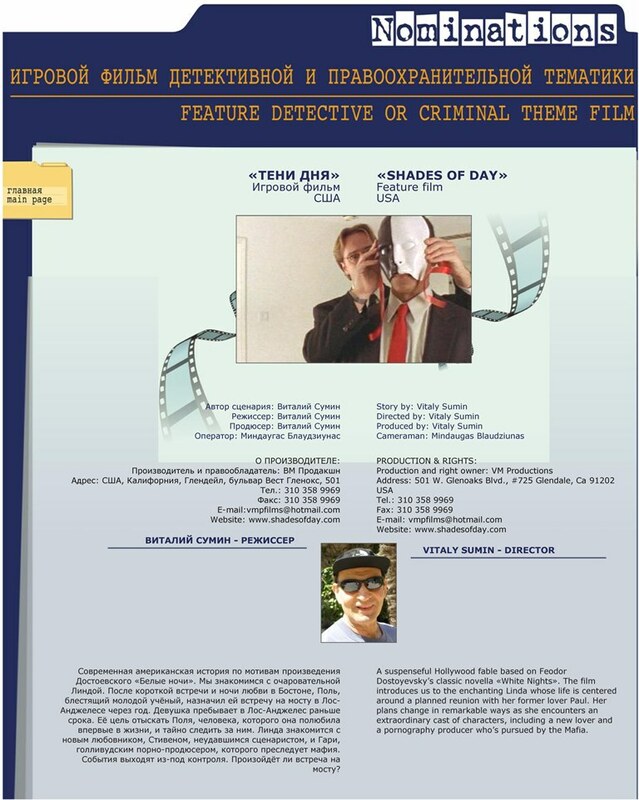 All You Have To Know To Get To The Movie Set!/Cinema Secrets Discovered! 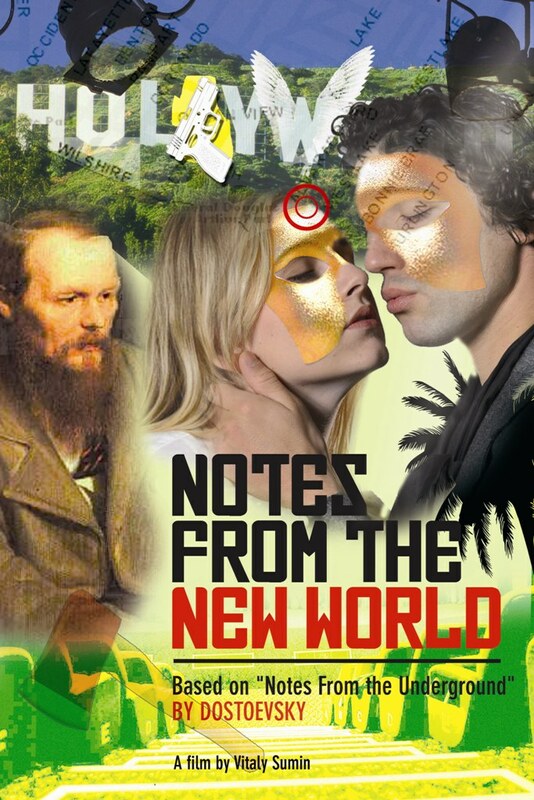 MAY 2014: We have about several more months to go to complete the rough cut of the feature length documentary DOSTOEVSKY REIMAGINED: THE MAKING OF NOTES FROM THE NEW WORLD. 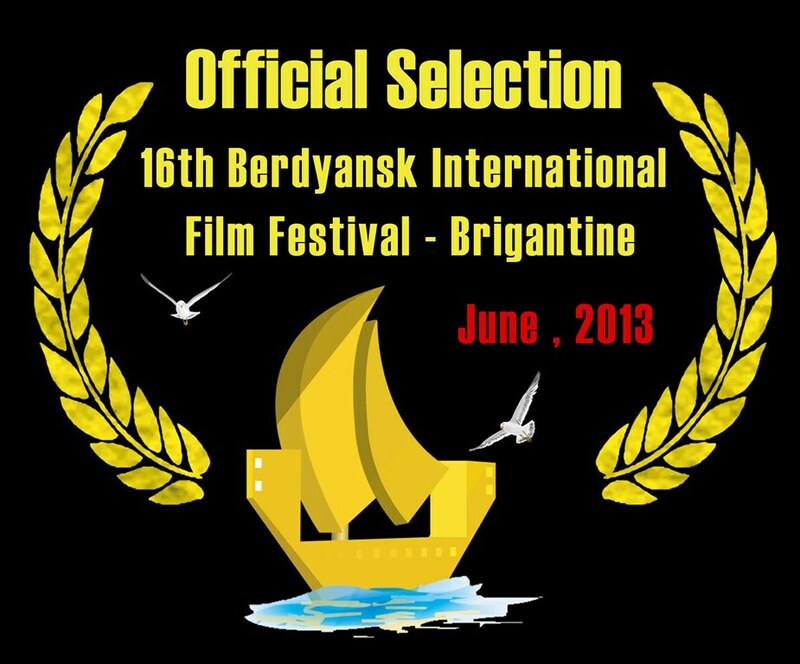 In the meantime, - enjoy the trailer! 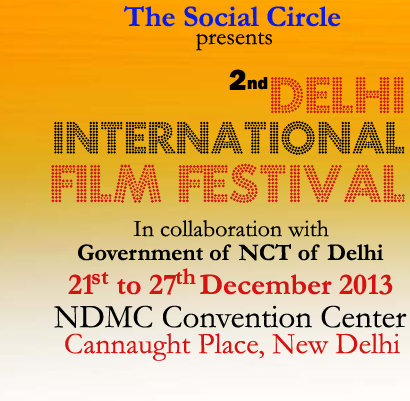 SCREENING - 10AM -DECEMBER 27TH - NDMC CONVENTION CENTER- CANNAUGHT PLACE, NEW DELHI - INDIA!!! CLICK FOR MORE ON THE GRAPHIC ABOVE! FOR BETTER VIEW -CLICK AT THE GRAPHIC ABOVE! 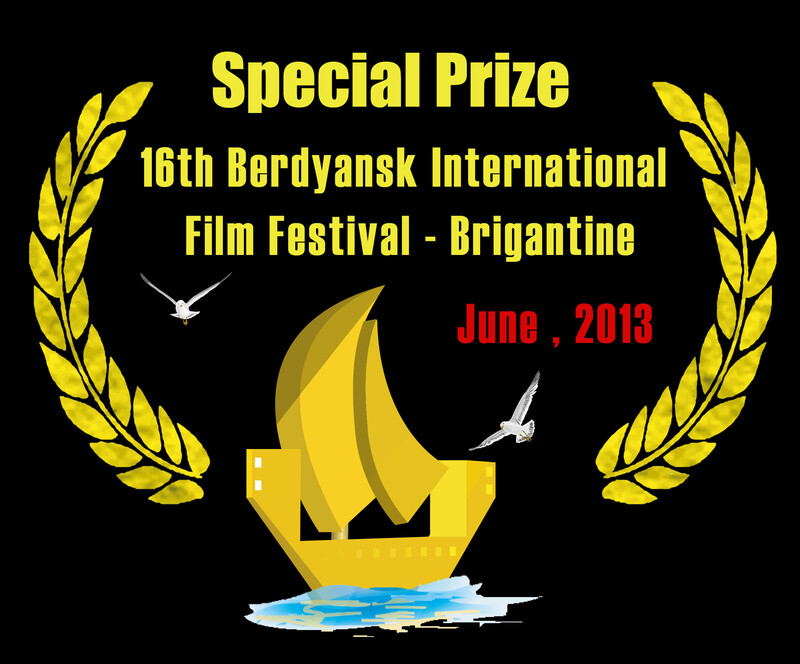 MAY 2013: 16th International Film Festival BRIGANTINA, Republic of Ukraine. 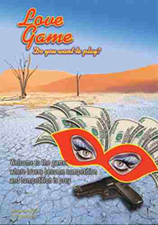 FOR A BETTER VIEW -CLICK ON THE GRAPHIC ABOVE! CLICK ON POSTER BELOW FOR MORE! 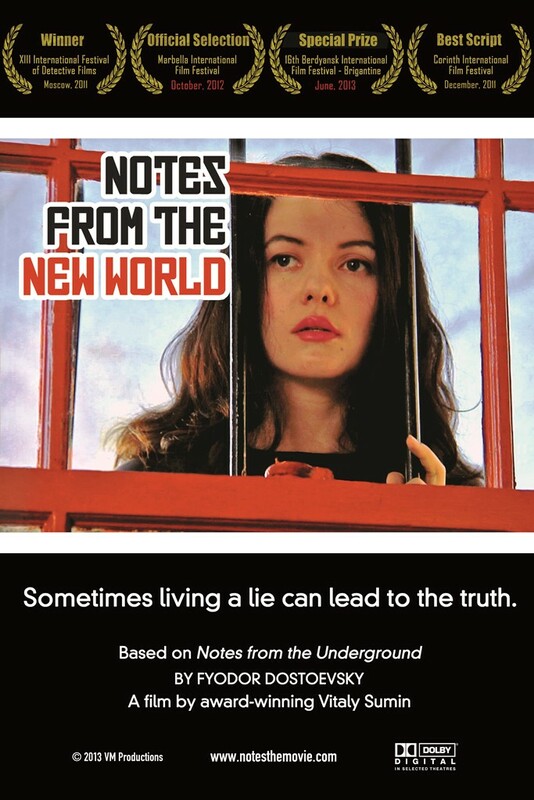 JANUARY 2013: We have received audio files containing interviews on Notes From The New World from Talk Radio Europe. 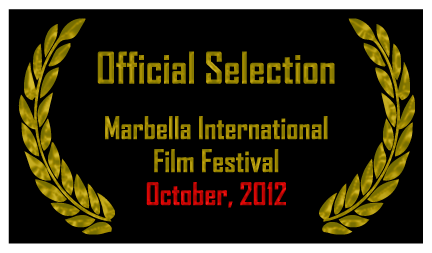 The Interviews were conducted live in October 2012 during the 7th Marbella International Film Festival in Costa Del Sol, Spain. 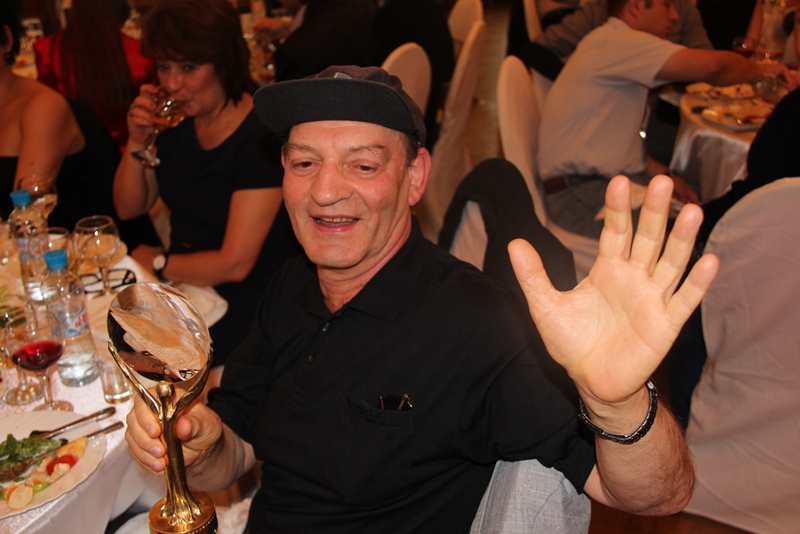 Click here to download the press kit, press releases, & see the PHOTOS!.. 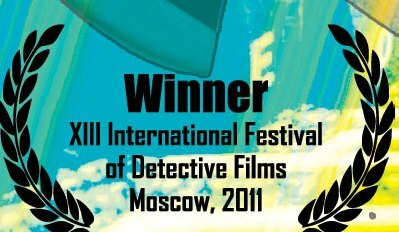 AUGUST 2012: Notes From The New Worldis officially selected for competition by the London office of the prestigious Marbella International Film Festival out of more than 800 submissions from 52 countries. 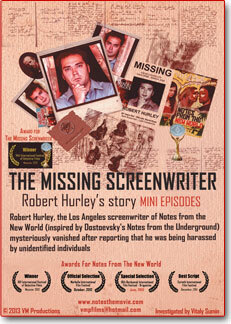 STORY: Robert Hurley, a Los Angeles-based screenwriter of Notes from the New World, based on Dostoevsky's prophetic novella Notes from the Underground, vanishes shortly after reporting harassment from unidentified people (click HERE for more info) CLICK to download the Press Release! 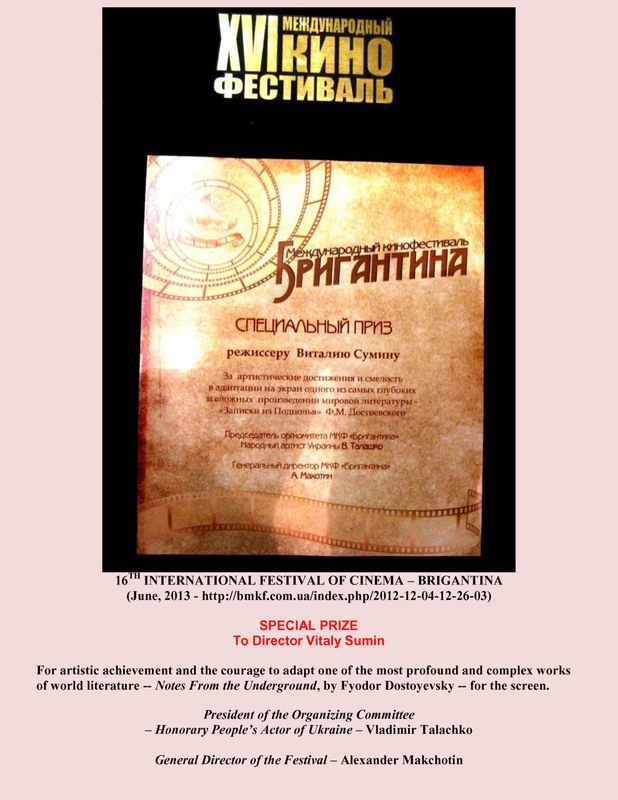 DECEMBER 10, 2011: 2nd Corinthian-Peloponnesian International Film Festival, Greece. Click at the pictures to see the bigger images! CLICK TO WATCH BEHIND THE SCENES' CLIPS ! 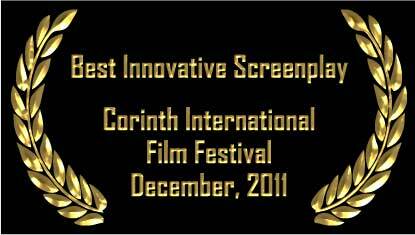 CLICK HERE FOR MORE INFO ABOUT "THE NOTES"! 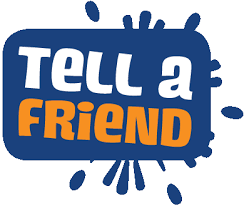 NOW HIRING - CLICK HERE FOR THE LIST!